Here we are again, the day my mother gave birth to me. She wanted a second child and out I came ready to explore the world! She gave me the most beautiful gift ever, she gave me life and I’m blessed to have such a wonderful family and amazing friends. Well, time to get out of bed and embrace my new number…let’s just say I’m very much closer to 30 than 25. 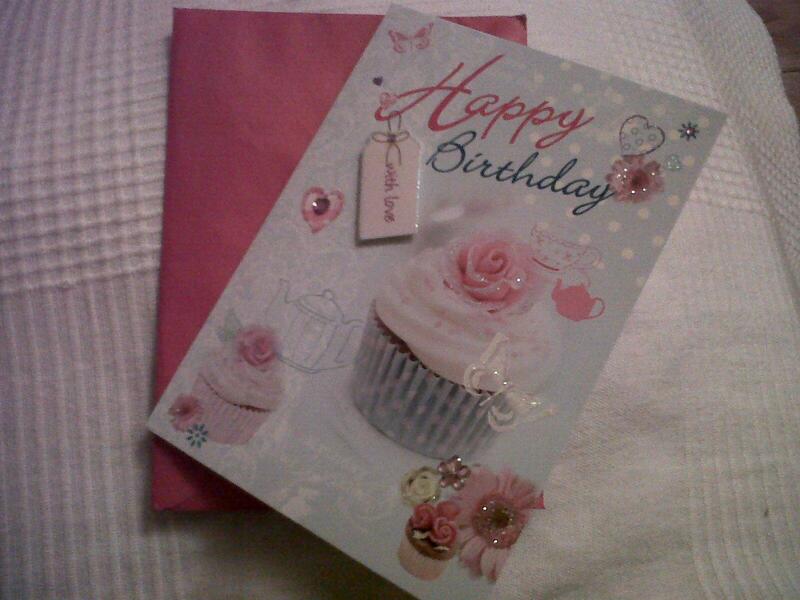 Thank you so much Ruthie for this lovely card!! !